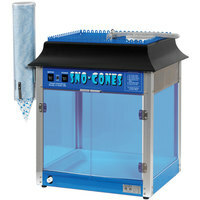 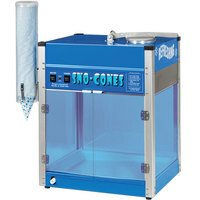 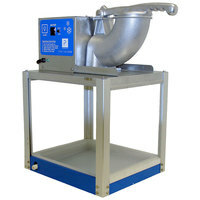 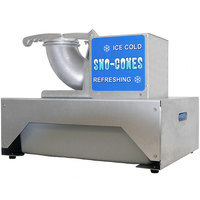 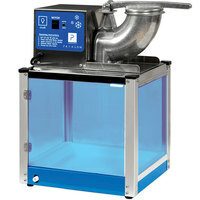 A commercial ice crusher is an essential addition to any bar, beverage kiosk, or concession stand. 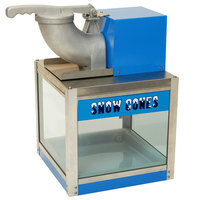 An ice crusher machine can process large amounts of ice cubes and shave them down into fine pieces that make them easier to chew. 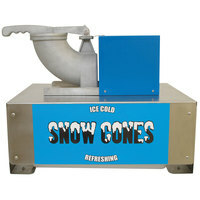 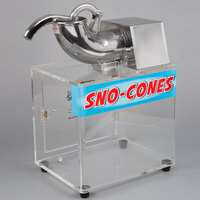 If you want to serve snow cones at a carnival or fairground, these machines will help you grind up ice into the perfect consistency. 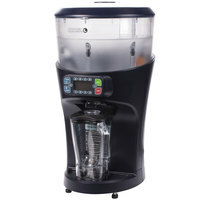 You can also make frozen daiquiris and other cocktails using a commercial ice crusher, and one of these units will reduce your prep time at your bar or restaurant. 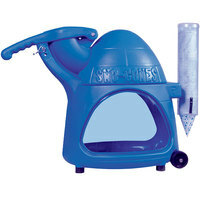 These ice shavers also make ice easier to chew when you make iced tea or lemonade drinks. 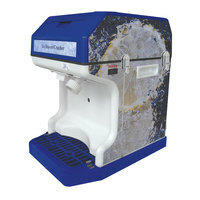 Choose from compact models that fit perfectly on your countertop, or try a larger ice crusher machine if you need to grind up significant quantities of ice.